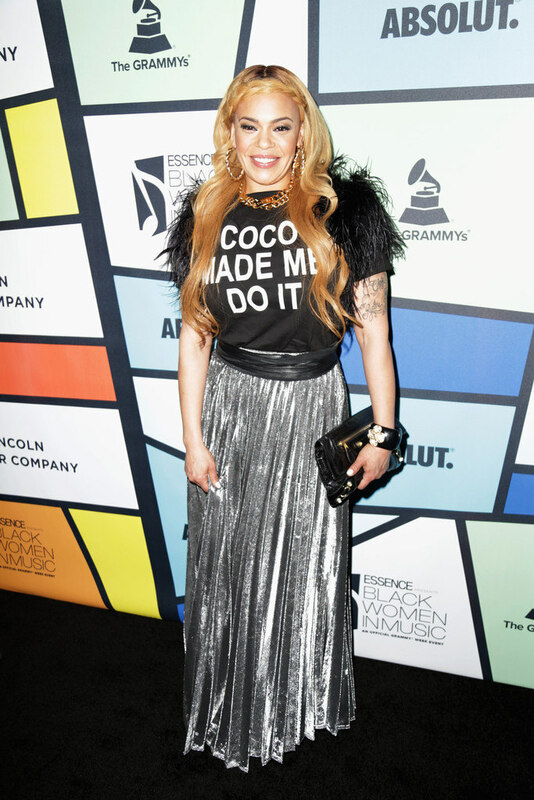 Mýa and Faith Evans hit up the Essence Black Women in Music event over the weekend. I hope Mýa wins her first ever solo Grammy. It would be such a career milestone for her. 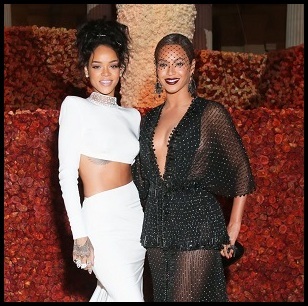 She looked fab as usual, but then Mýa always looks classy. Faith however... let's just say I appreciate the nostalgia.